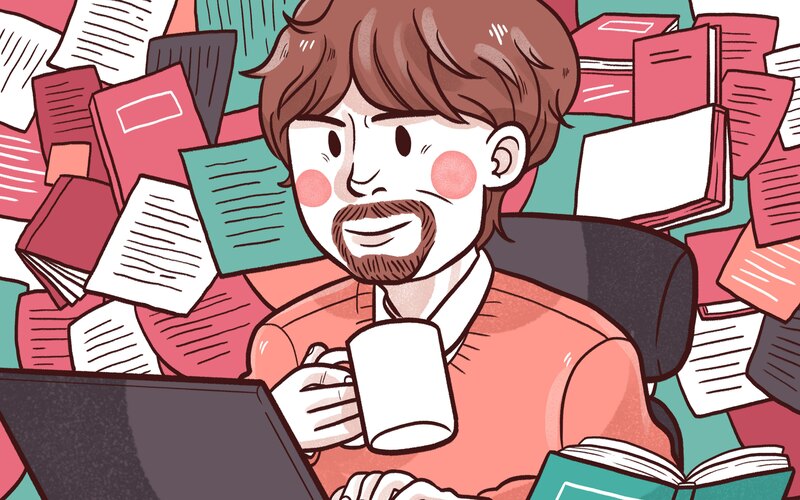 We at Tofugu get a lot of emails from people saying they want to go into Japanese translation, looking for advice. To help you folks out (and to help anyone who's ever been somewhat interested in translation), we did a series of interviews with professionals in this field. 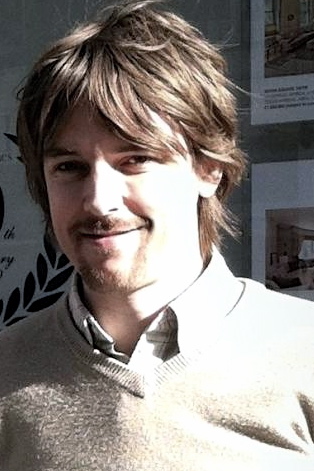 For today's article, I interviewed Jonathan Lloyd-Davies, a 36 year old freelance literary translator and asked him all about translation, interpretation, how to break into the field, and what resources there are for people new to the field. Let's get started with the questions! Q. What kind of work have you done? 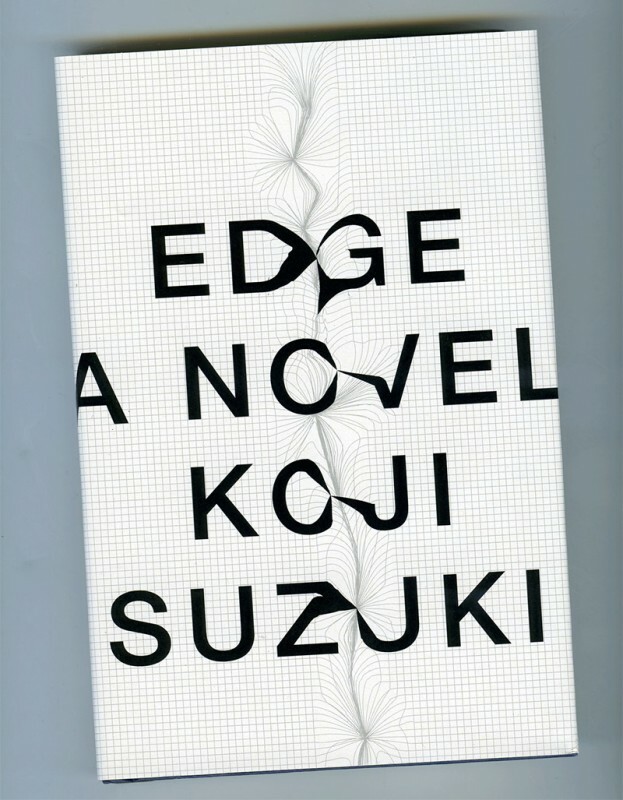 As a literary translator I have worked on Edge by Suzuki Kōji. I have also translated Gray Men by Tomotake Ishikawa, the Demon Hunters Trilogy by Yumemakura Baku, Nan-Core by Numata Mahokaru, and The Owl's Estate by Toshiyuki Horie. I am currently working on 64 by Yokoyama Hideo. I have been working in literary translation for three years. I have three years of prior experience in translation and interpreting – one year for an NGO and two years on the JET program as a CIR working for a business incubator. I have always loved reading and writing and languages, and they all come together in literary translation. My first job in the field was when I translated Edge by Suzuki Kōji, with co-translator Camellia Nieh. The book won the 2012 Shirley Jackson award in translation. Q. What does someone need to do to become a literary translator? My route into the profession came from contacts I had made during my prior years as a translator and interpreter. This is quite a roundabout route and not necessarily the best. It's important to look for opportunities to learn about the trade and network with people already involved. 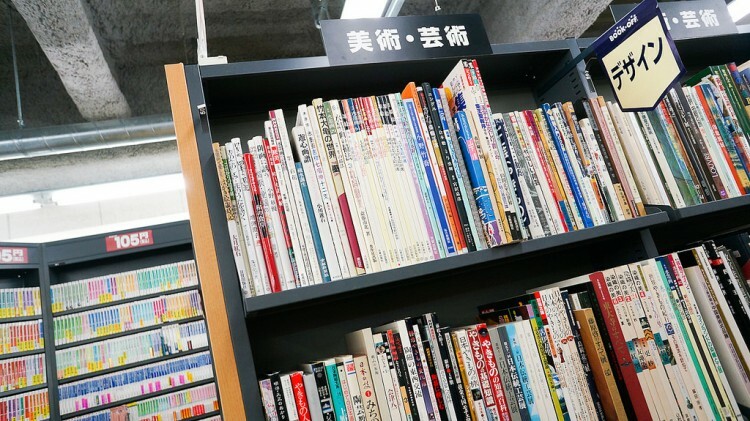 In the UK, the BCLT (British Centre for Literary Translation) does a lot of great work in partnership with organisations such as the Nippon Foundation. Getting a portfolio together is useful; if nothing else, it's great practice. Some people get into the profession by translating samples and making the sell to publishers. Submitting your translations to competitions is also a great way to get your name out there. In the UK, the BCLT runs a fantastic summer school. The University of East Anglia (UEA) also offers MAs in literary translation. Q. As a recent graduate, or someone who is new in the field, what kinds of challenges do you face? It can be a challenge to manage workflow. There are empty periods and periods when you're too busy. Q. How competitive is literary translation? Do you have any stories about "competition" you've had with other translators? I have found the profession to be very welcoming, with a number of organisations offering help to new translators. Supply and demand does mean that translators end up competing, but there are always new projects to find. Q. As someone who has been doing this for a while, how do you continue to find work in literary translation? Repeat work, and through contacts – other translators and mentors in organisations such as the BCLT. Q. How did you become interested in freelance translation? When I started work on Edge. Q. 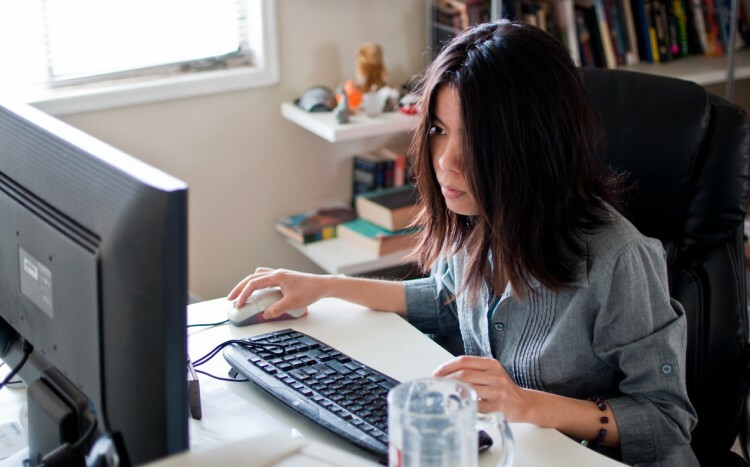 How do you find jobs as a freelancer? As above. I sometimes do agency work (for commercial translation), and find sites like ProZ useful. Q. Is there a lot of work out there for a freelance translator? There is a lot of work in commercial translation, especially if you have a speciality or two (or three). Q. What kind of work does a freelancer get? Agency work tends to focus on a specialisation (finance, medicine). Work comes in on relatively short notice. Direct clients are hard to build up, but once you have a solid base the work can be more stable and better paid. Q. What kind of advice do you have for someone who wants to be a freelance translator? Realise that you will be spending a lot of time alone with a computer. If you've worked in an office before, this will be a big change. You will also have to work longer, perhaps less sociable hours, particularly when you're trying to establish yourself. Look up agency sites such as ProZ. Surf some forums to get a feel for the kind of rates you need to be charging. Lots of the information is freely available. Q. How did you become interested in interpretation? When I was working as a CIR for a business incubator. Q. What should someone do if they want to be an interpreter? There are various schools that offer MA courses in interpreting. If you want to be a professional and not casual interpreter, these may be useful. The alternative is to learn on the job. Q. How do you find work as an interpreter? How should a recent graduate or someone new to the field do to find work? Mostly I learned on the job, through JET and then Peace Boat. Q. What would you say are the main differences between translation and interpreting, in terms of the skills needed? Interpreting requires confidence in speaking and fast reaction times. Translation is less hectic, but requires generally a high level of writing skill. Q. What would you say is the most important thing that someone who wants to get into interpreting should do or know? Decide whether you like speaking in front of people and being in potentially stressful situations (particularly in the case of simultaneous interpreting). Q. How long did it take for you to learn Japanese and then to get your first job in your field? I studied Japanese for 4 years in university, and graduated into a job as a CIR with JET. Q. What recommendations or advice do you have for someone who is still learning Japanese? Make sure you spend time with the language, either by living in Japan or hanging out with Japanese people. Speaking the language is by far the quickest way to becoming proficient. Q. What level of the Japanese-Language Proficiency Test (JLPT) would you say someone would have to pass before being able to work as a translator or an interpreter? Level 1. And it is a great selling point on your CV. Take the JLPT. Working as a CIR is a great starting point. Doing anything in Japan will probably help, as long as you can show you are using the language. Q. What do you find the most difficult about translating from Japanese to English? Are there any things that used to be really difficult for you? There are a number of quirks in each language that you only really become consciously aware of after wrestling with them over and over again: the relative strength of pronouns, how often to use the passive voice, differences in punctuation and syntax. Once you're able to edit out the quirks, everything else is voice. Getting to that point takes time and hard work. Q. Should you translate literal meaning or cultural equivalencies? In which situations would one be better over the other? I always prefer to go for literal meaning. But in many cases this just doesn't work without resorting to footnotes. If an idiom sounds good in the original but silly in the translation, it probably needs to be changed. That being said, it's usually important not to localise the text. Q. Is it better to specialize in a certain field like medicine, engineering, automotive, computer science, etc., to find higher quality jobs? This should lead to you being able to command higher rates, and it is certainly useful in marketing yourself to clients. Q. Can you give some examples of projects you've done along with how long those projects normally take you / the team you're on? Literary projects can vary in length from four months to over a year, depending on the length of the book and the publisher. Q. 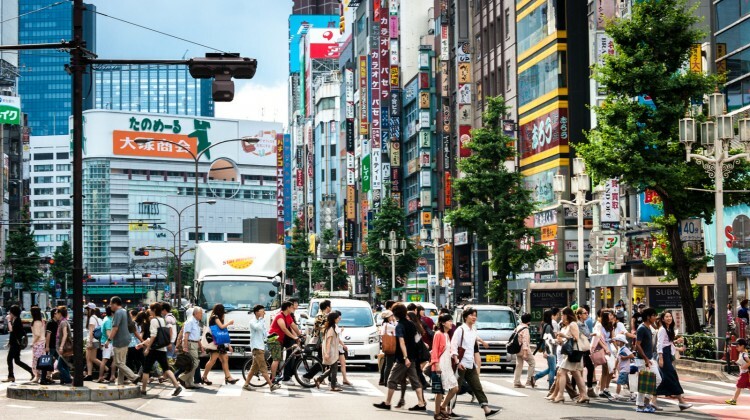 How should someone living in Japan find work as a translator or interpreter? Translation can be mediated entirely over the internet. Failing that, applying for in-house positions. Q. Do you enjoy what you do? What kind of person would you say someone needs to be to enjoy the kind of work you do? I love the work I do. It can be very challenging, and the work itself is very solitary. You need to be able to sit alone with a computer for hours and still enjoy the process. Keep your day job and break into things slowly. Stay positive, and seek out opportunities to get involved with the community. Thanks for the interview! For more on Jonathan Lloyd-Davies check him out on Amazon! Want to know more about translation? Check out our other interviews.